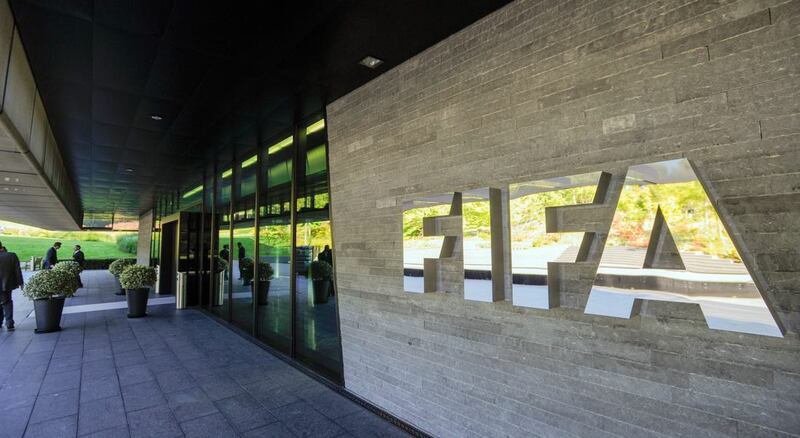 ZURICH — FIFA says it is sending in an emergency management team to run the troubled Cameroon football federation. The panel to be appointed by FIFA and the Confederation of African Football (CAF) will oversee elections by next March to replace disputed polls in 2015 for the Cameroon federation board. FIFA’s intervention comes amid speculation Cameroon could be stripped of hosting the next African Cup of Nations in June-July 2019. CAF President Ahmad this month cast doubt on Cameroon’s ability to prepare for the expanded 24-team tournament.